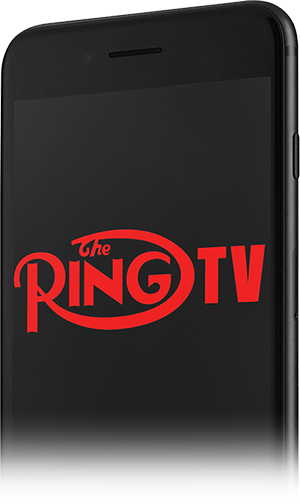 The RingTV app allows you to read the current issue and past issues with your current subscription. Experience The Ring magazine on your mobile device! For nearly 100 years, The Ring has provided unparalleled boxing coverage, insight and analysis from today’s top journalists. Exclusive features, hard hitting articles and dramatically images that chronicle every move in the boxing industry make The Ring a must read for boxing fans. Grab the app for iPhone or Android below. Have a question? Contact us here.